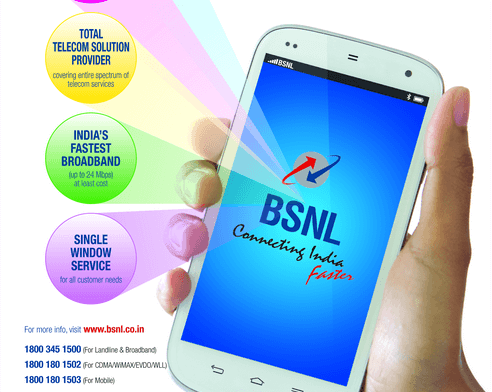 BSNL has introduced a new GSM prepaid plan ‘Kalinga’ for its subscribers in Odisha circle. The plan comes bundled with Talktime and free data along with promotional tariff of 1p/2sec for all calls. The new Kalinga plan can be activated by new subscribers using FRC Rs 46. The plan comes with an initial talk value of Rs 30 and 200MB of free data for 30 days. The plan also offers a promotional tariff of 1p/2sec for all local and STD calls for 90 days. After completing 90 days, the base tariff of the second plan will be applicable. As per BSNL, the plan is being introduced to encourage and build up the confidence of retailers in low traffic BTS areas. Franchisees and retailers will be given a commission of Rs 17 and Rs 25 respectively for each activation of the Kalinga plan. If anybody having the idea about pyari jodi plan ,then please share.. Very good plan. BSNL should introduce the same plan in other states.